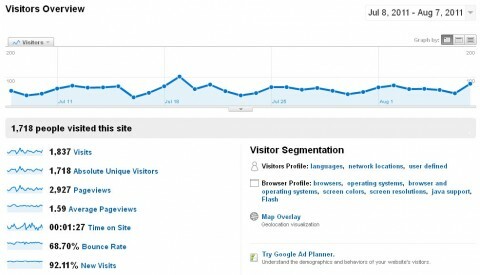 It has been quite awhile since I’ve released a status report on my niche site progress. A lot has happened so this might be a long post. 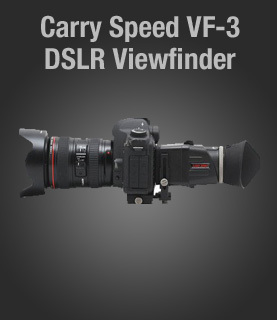 Also, my apologies if you came to my site for digital camera info… this was the only website I had at the time when i started my niche site project so I continue to post my updates here. I’ll begin with what I’ve been doing with backlinking. It has been a tiresome, boring, monotonous task that I dread doing. 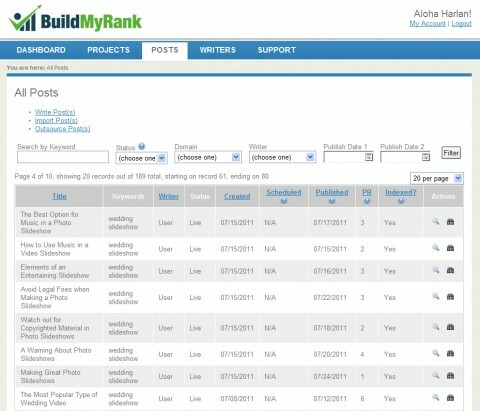 If you read my Niche Site Duel 7, you’ll know that I started using a service called Build My Rank (BMR) to build high PR backlinks to my site. These links point directly to my money site. It’s really quite easy to do, just write 150 word articles and place a link to your site. I find this service a little faster to use than Blog Blueprint because I like how you can set your anchor text/links into drop down menus and choose the appropriate link when submitting your articles. These are 150 word articles instead of the 100 words required by Blog Blueprint. Please note that this is my only backlinking strategy at the moment. I switched to Build My Rank because it’s virtually the same price per month as Blog Blueprint but from reviews I’ve read, it is very effective. 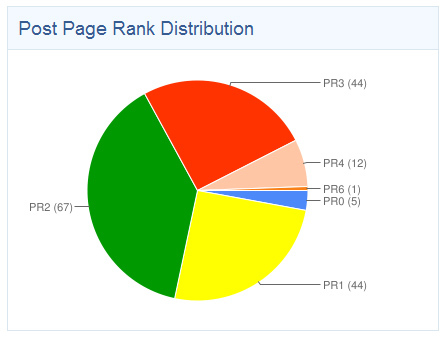 Build My Rank gives me a pie chart that shows me the number of links and the PR coming from that link. 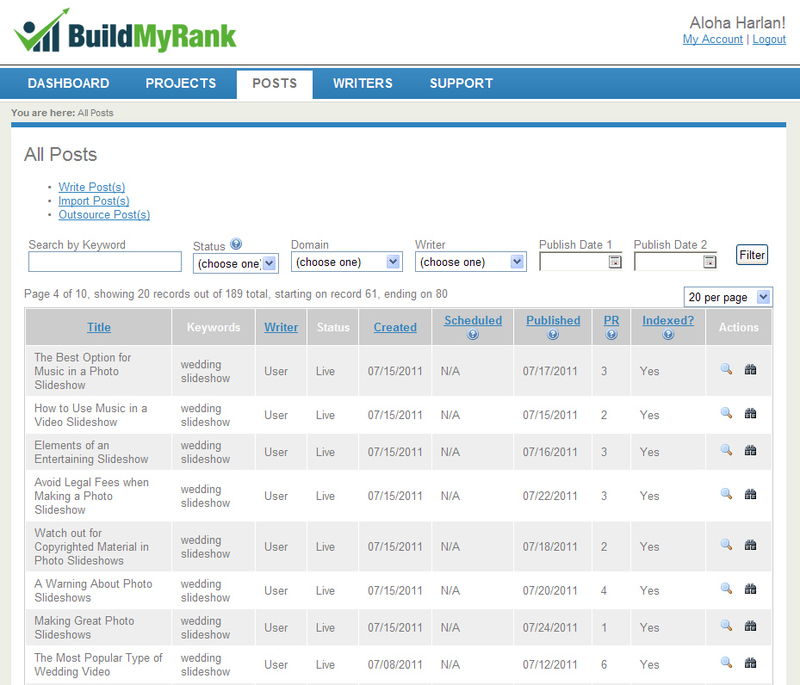 According to BMR, they also build on average 50 backlinks to the BMR articles to build up the link juice. So far, I am enjoying the service except for all the manual work I have to do. BMR allows me to see a listing of all the articles I’ve submitted and you actually get a link to the posted article so you can see it live. It tells you the PR of the site my article was posted to and whether or not it has been indexed. Is My Backlinking Strategy Working? Let’s look at my rankings over the past 2 months using Build My Rank. 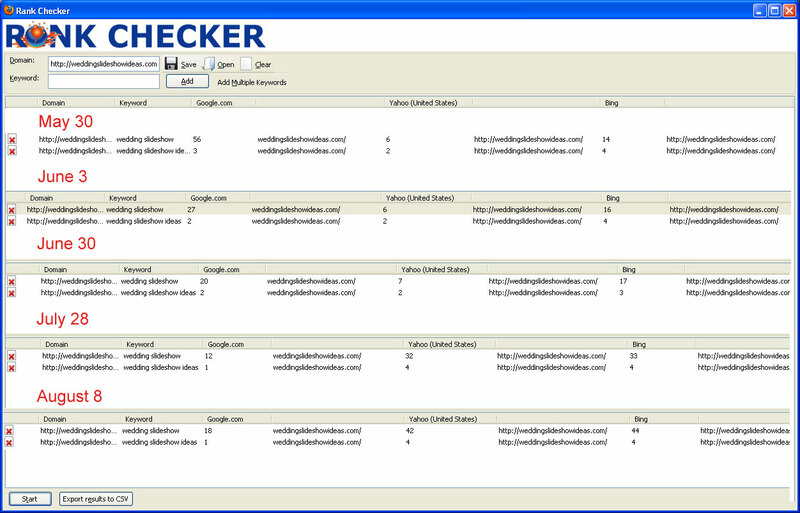 The following are my stats from Rank Checker in Firefox. Click to see larger image. As you can see, in the beginning, I was ranked 56 for my primary keyword of “wedding slideshow” and 3rd for my secondary keyword of “wedding slideshow ideas”. After 2 months of backlinking strictly with Build My Rank, you can see that I am now ranked 18th for my primary keyword and I’m at number 1 for my secondary keyword. My primary keyword ranking keeps jumping around but in the stats from July 28, it was at number 12 in Google. So it looks like I’m going to have to use another method to get the primary keyword onto the first page of Google. 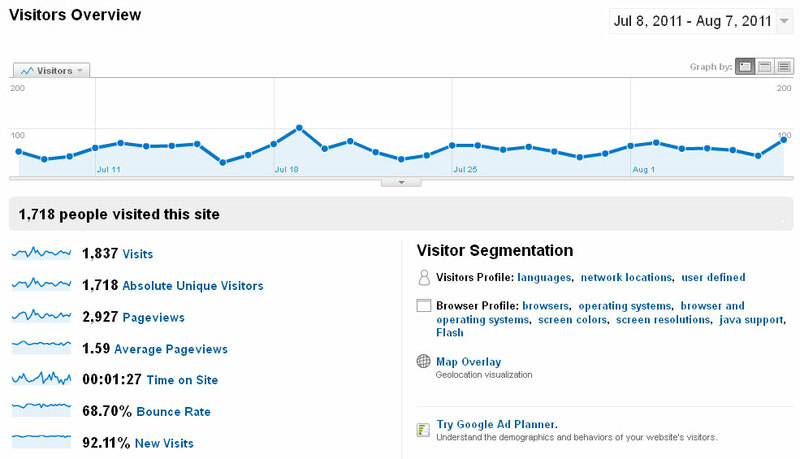 In the Google Analytics profile, traffic appears to be growing steadily. As of today, I have 1,718 unique visitors a month. This is the part you’re probably most interested in reading about. 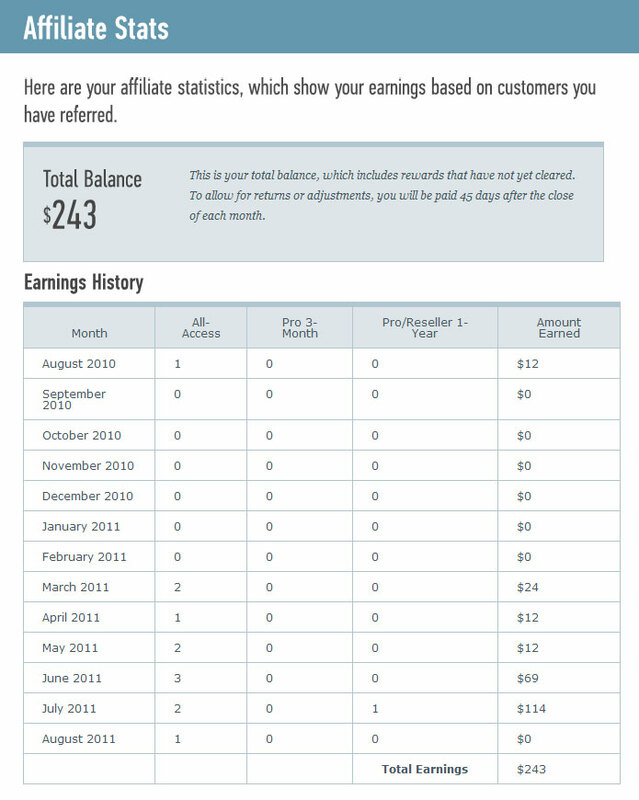 I’m happy to say that the income generated by my site is growing. It could be because I’m ranking higher or maybe that we’re in the heart of wedding season. 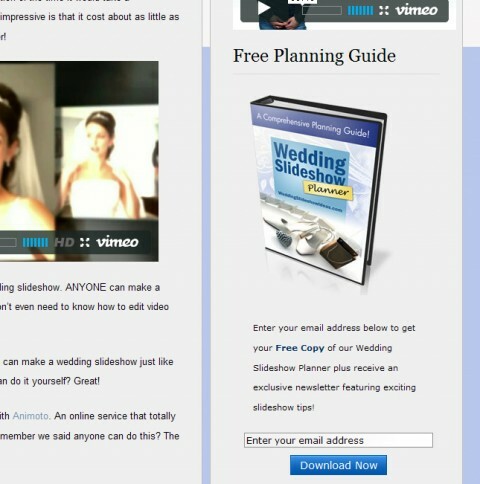 The only affiliate program I have on the site is from Animoto. Click image to view larger. As you can see, income is rising as the months go on. I’ll be waiting to see what happens when we head into the winter months when typically, there are fewer weddings. 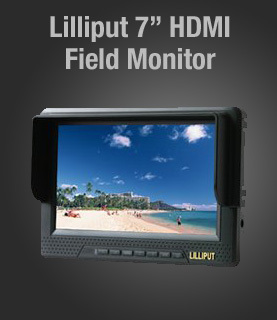 It’ll be great if this site can generate between $100-$200 a month consistently on autopilot. One thing I don’t understand is that this morning, I had earned $12 in August 2011 but now it shows zero. Keep in mind that we are at the beginning of August which accounts for the low dollar figure. One thing that perplexes me is that the number of sales doesn’t match up to the actual income… For example, in July, I should’ve only made $74 but it shows I earned $114 ($12 for Plus/$50 for Pro). I will have to check with Animoto to see if I also get commissions on DVD and high resolution file purchases. That’s the only thing I can think of that could account for higher earnings. In July, I finished my ebook and offered it as a free giveaway for people who sign up for my newsletter. 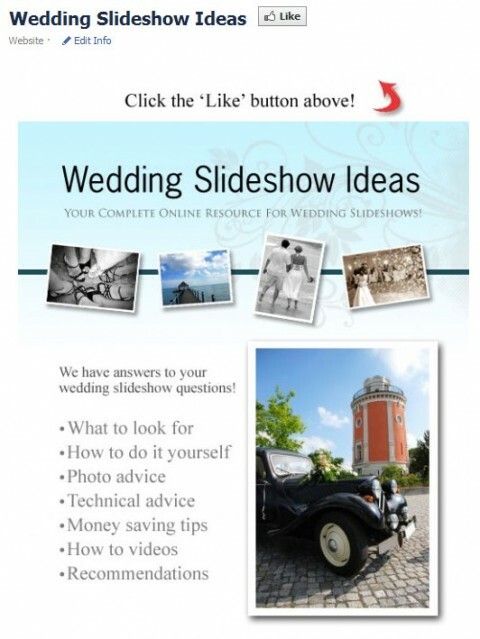 The ebook is 16 pages and actually includes helpful tips for wedding slideshows. 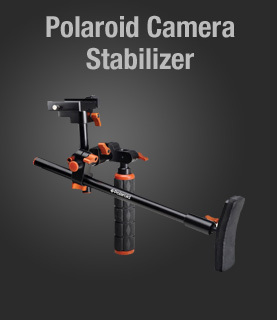 The last 1/3 of the ebook promotes the Animoto product with affiliate links of course. When people sign up for the newsletter, they’ll be included in a 16 part autoresponder series that starts off with informational emails but I go into promoting Animoto by the 3rd email. By the end of the email series, I start promoting Animoto Pro which pays a $50 commission per sign up. I’ll be looking for other products to promote via the email list. As of today, I have 30 email subscribers which I think is pretty good since I just implemented the list last month. For my ebook cover, I used my own set of Photoshop actions to help me quickly build the cover that appears on my page and my ebook download page. Back in April, I created 38 ecover templates in hopes of building another business with them. So far, I have been too busy to work on that but if you’re interested in a demo, go to EbookCoverActions.com. July has been a busy month with this site. In addition to the ebook and autoresponder series, I created a Facebook page for my niche site. Facebook is a good way to build some additional publicity to my site. The only thing wrong with the Facebook thing is that I hardly update it. I’m just too busy working on other stuff! In the next section, I’ll tell you how I’m going to remedy this. I created a landing page for “fans” and “non-fans”. The non-fan page encourages people to click the “Like” button. The “fans” page has an opt-in Aweber form that offers my free ebook and to gather subscribers. Ever since I implemented the email newsletter, I have kinda let this site run on autopilot. I’m hoping the email autoresponders help sell the product without those subscribers having to visit my site again. However, I am not finished with this site. One of the things I have planned is to hire a virtual assistant to help with things like article writing, Facebook updates and contacting wedding professionals for a possible future wedding directory… specifically wedding planners. 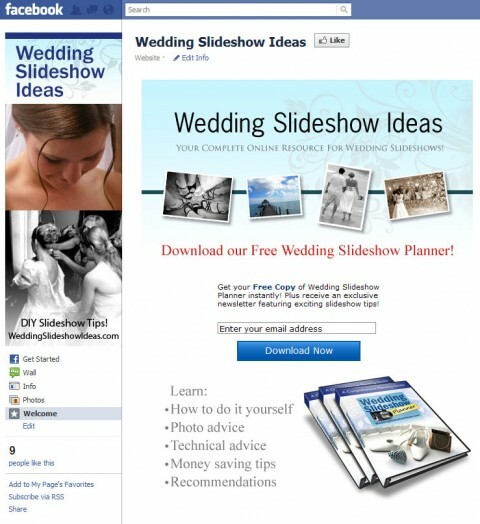 I’m hoping to use wedding planners to help promote my site offline when they are in meetings with couples. The virtual assistant is also part of a larger plan to help build future niche sites as well. I’m finally in a position where I’m making enough money with 2 monetized websites to invest more into this business. I read somewhere that what you do today can have a dramatic impact on what happens tomorrow. Over the last few months, I’ve really tried to put time into building this business. Most of my spare time is now spent working on my websites doing various tasks. Also, I used to try to do everything as cheap as possible, now I have a new attitude about making smart investments that will help me grow my business. One last thing, if I hadn’t taken action to start my niche site, I wouldn’t have gained the experience that I have now. I’m still very much a beginner but I’m learning everyday. In my next update, I will post the stats for the one year anniversary of my niche site going online. Click below to go to Niche Site Duel 9. Harlan, congrats on seeing success with your niche site. Your niche has a lot of future potential. How did you get Rank Checker to show the history like that? I can’t figure that out. Hey Steve, I used Photoshop to create that montage of rank stats from Rank Tracker. Rank Tracker doesn’t have the ability to display history like that… I knew I wanted to post rank updates so I made it a point to capture screen shots here and there so I can show them in this Niche Site Duel post. It’s getting close to one year since I launched the niche site and the income is looking good for this one. I’ll be doing a one year progress report in November. Hopefully the growing trend continues. Lol, man you sent me on a wild goose chase on that one. I figured you made the graphic (good job) after I couldn’t figure it out. That would be an awesome feature if they included it. Continued success with your niche site Harlan. Steve, sorry about the wild goose chase. With the wedding niche site on autopilot now, I’m starting a new personal challenge with niche sites soon that is very interesting and could be very profitable… oh I forgot, everyone claims their system is profitable, don’t they? Anyways, I’m trying out some new methods from a niche marketing course I bought. I’ll be documenting the process like I’m doing with the Niche Site Duel. Not quite ready to reveal the info yet because I’m deep into the keyword research at the moment.